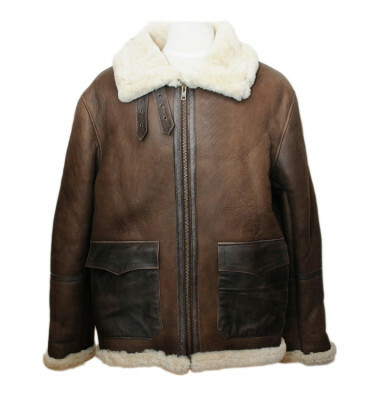 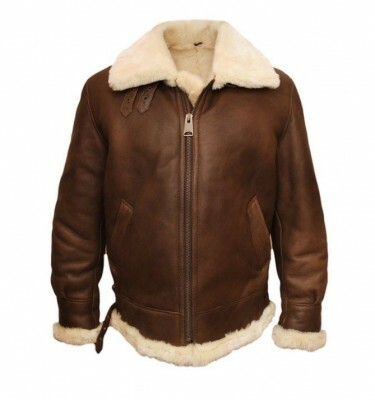 The Kay is made of genuine double faced sheepskin and has a removable hood. 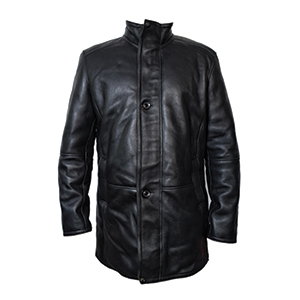 The outside has a soft Napa leather finish and the inside is plush sheepskin. 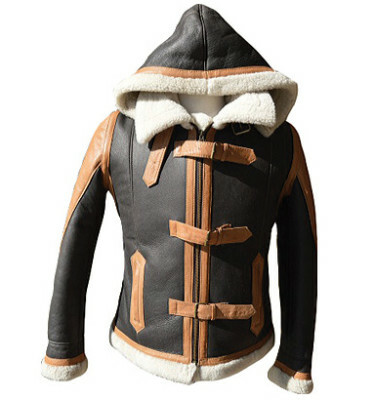 The 3” collar with adjustable buckle, the adjustable sleeves and the fitted waist make for a perfect fit, while the zippered pockets, front zipper with frontal snap flap, and exposed sheepskin cuffs and waistband add detail and a refined finish to the jacket.